Your automatic transmission may be working overtime. You drive your car every day, rushing to work, hurrying to drop the kids off at school – maybe just trying to escape the Arizona heat for a weekend getaway. As someone who depends on your vehicle, there are certain things you “just know.” More than nearly anything else, it has been drilled into our heads – Change your engine oil every 3,000-5,000 miles. We do this – RELIGIOUSLY. If we are so aware and alert about changing our oil, something that is the lifeblood of our engine, why do we tend to overlook our automatic transmissions? 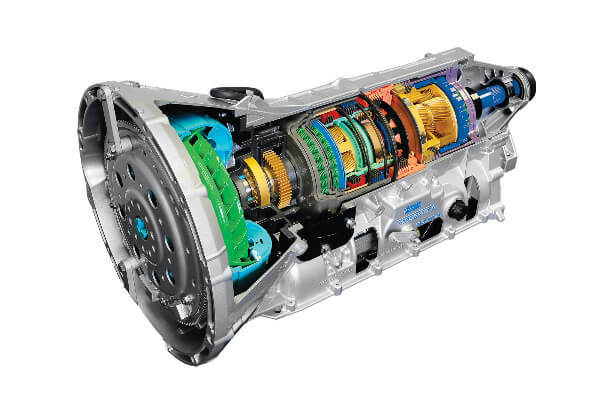 The auto transmission has more moving parts than any other item in your car. It is responsible for taking all that power from your engine, and turning it into go-power to make your car move. 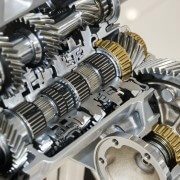 What Does an Automatic Transmission Look Like? Figure 1 is a cross section of a typical transmission – Including parts such as clutches, bearings, planetary gears, seals, gaskets, torque converter, and many more important items that make your car move down the road. 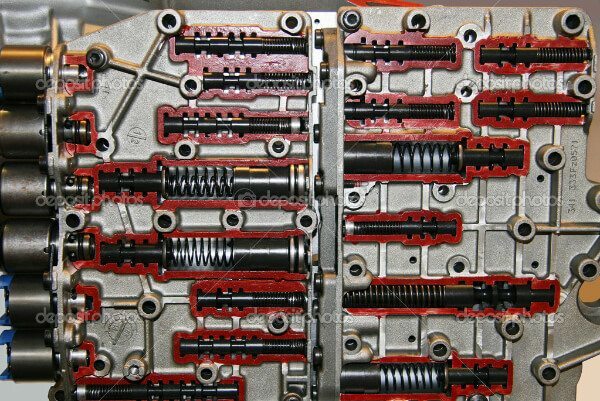 Figure 2 is a cross section of your transmission’s valve body – It is the brain of your transmission, and includes tiny pistons, valves, electronic solenoids, and springs that make your transmission operate seamlessly. As you can see, your automatic transmission has approximately 1,293,425 moving parts that can fail at any given time – most of which have funny names and odd job descriptions. 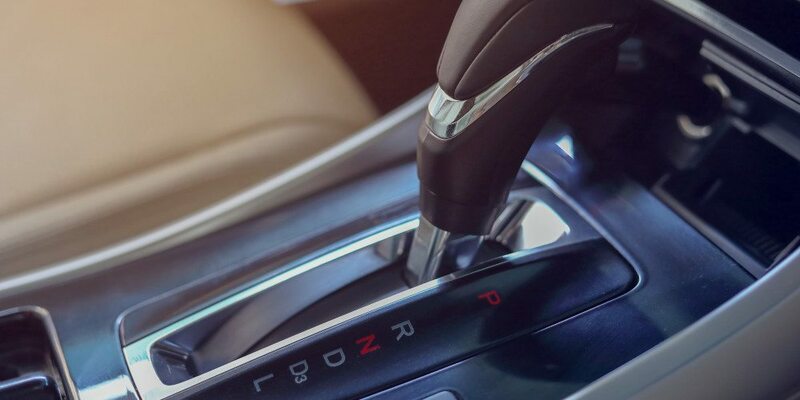 The point of this article isn’t to scare you with technical details, but rather to educate you as to the needs and intricacy of your automatic transmission. Some manufacturers recommend servicing your transmission fluid as early as 30,000 miles, others at 60,000 miles, and more yet not until 100,000. This fluid is the lifeblood of your transmission – It lubricates, cools, and allows all of the parts to do their jobs properly. Old, dirty, or burnt transmission fluid can cause your transmission to quickly overheat and eventually break down. If you don’t know the last time your vehicle was serviced, give us a call. We’d be happy to take a quick look at no charge. You may not experience any of the symptoms above but you’re hearing or feeling something that isn’t right. 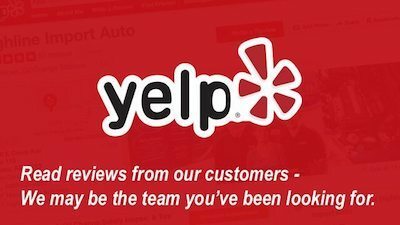 Consider this a personal invitation to schedule a visit to our repair shop in sunny Mesa, AZ. 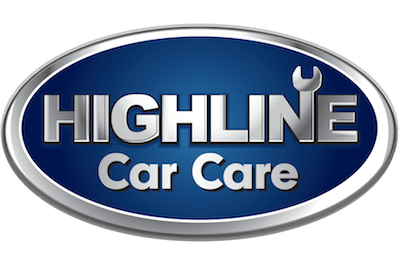 Our #1 priority is customer satisfaction, you’re in good hands with Highline Car Care!